See These Stubborn Homeowners Who REFUSED To Move Out! 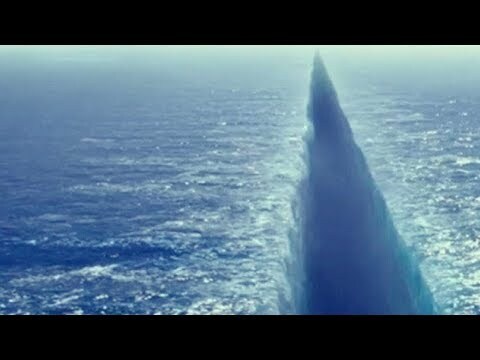 See Scientifically Impossible Places That Actually Exist! 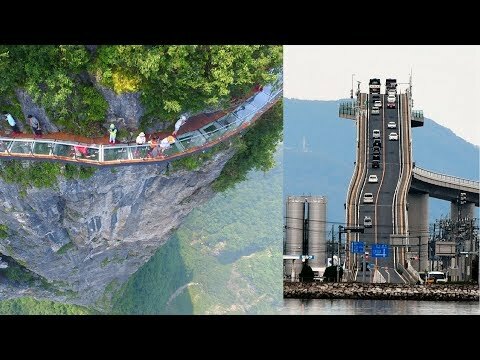 See The Most Terrifying Bridges You Don't Want To Cross! 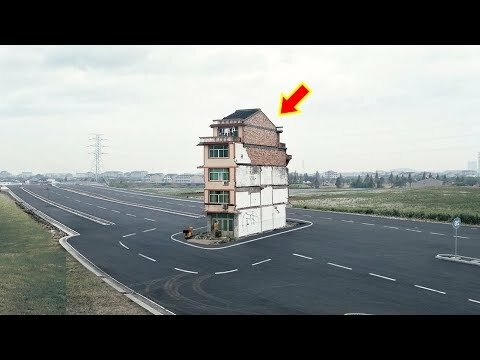 See These Mind Blowing Hidden Rooms and Secret Furniture! See These School Punishments That Went Way Too Far! 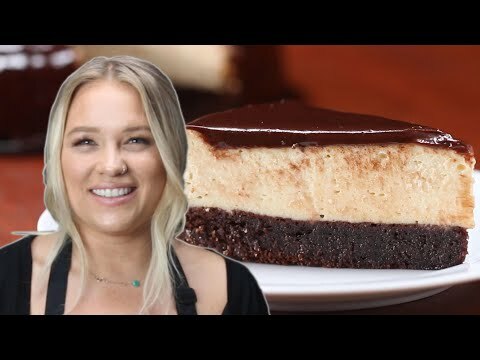 See How To Make Chocolate Fudge Brownie Cheesecake! 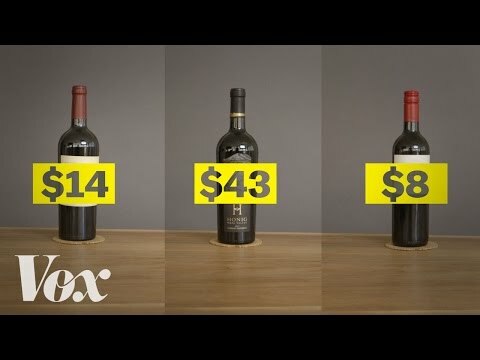 Is Expensive Wine For Suckers? 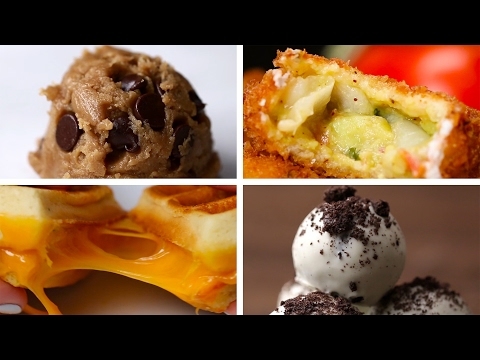 See These 6 Late Night Snack Recipes! Yummy! See How Mozzarella Is Made! See The Most Ridiculous Moments On Kitchen Nightmares! 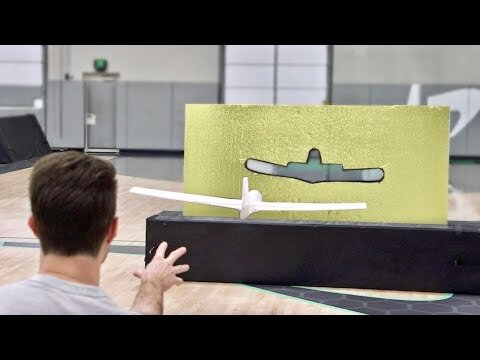 See These Crazy Airplane Trick Shots! Nice! 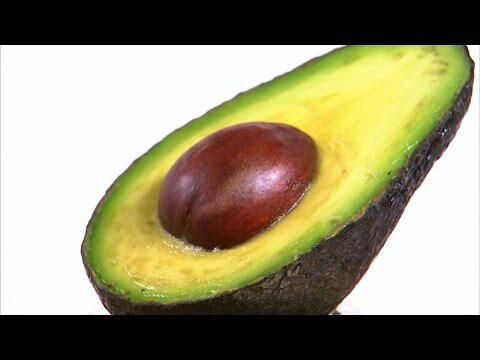 See Which Healthy Foods Made the Top 10 List!